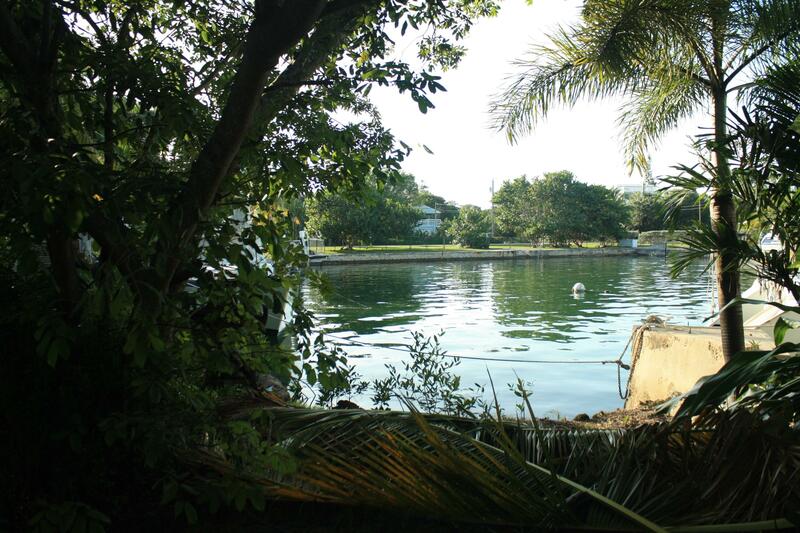 Attention deep water boaters!! 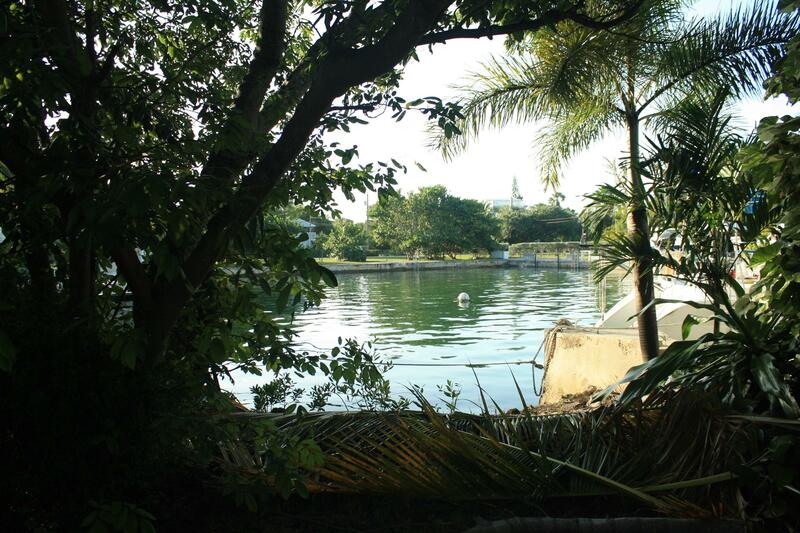 Build your dream home on the deepest draft boating basin in the Lower Keys! 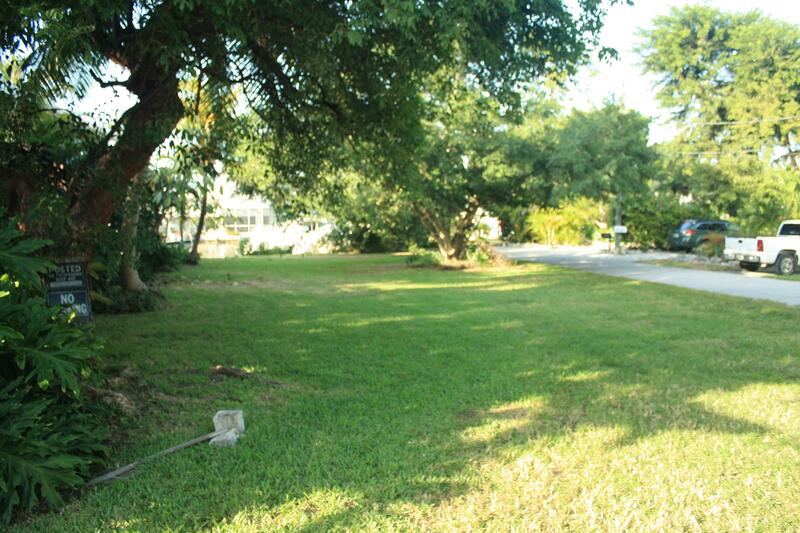 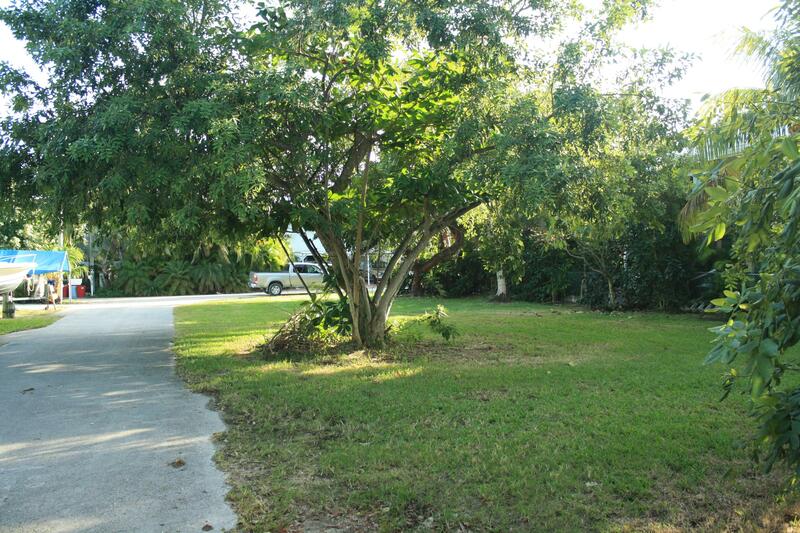 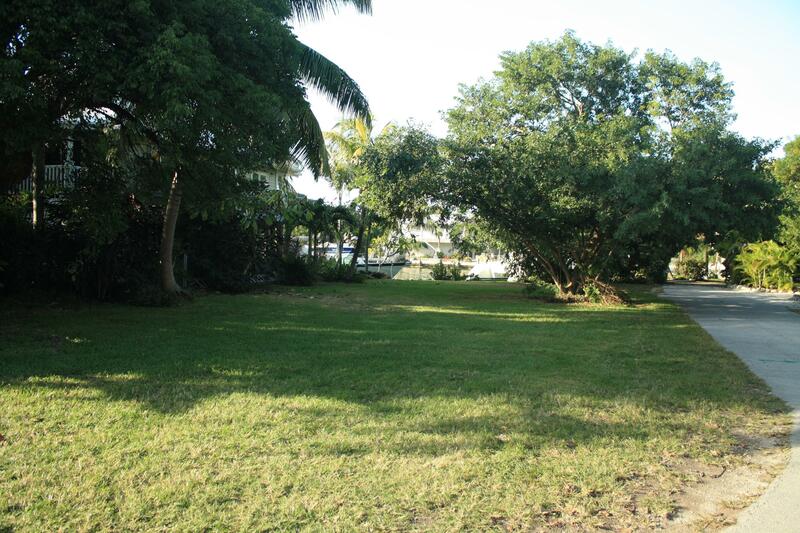 This beautiful cleared lot is located in a quiet neighborhood with excellent access to the Gulf or the Atlantic.